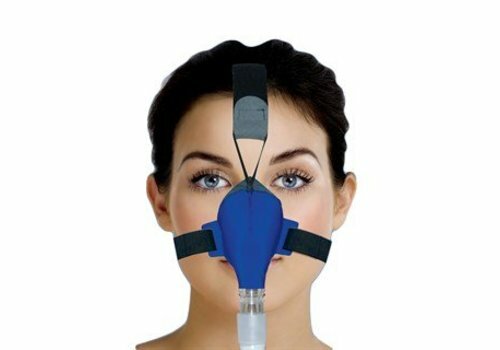 Place the Feather Weight Tube between your SleepWeaver Mask and the CPAP hose and increase your freedom to move. The Feather Weight Tube will let you enjoy restorative, uninterrupted sleep. For whom is the SleepWeaver Feather Weight Tube suitable? 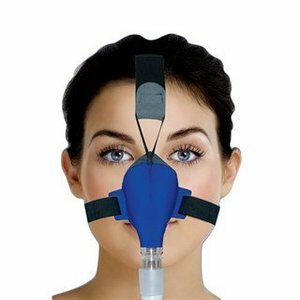 The SleepWeaver Feather Weight Tube is perfectly suited for the CPAP user who wants more freedom to move at night without having to worry about the weight and pull on the mask. Why the SleepWeaver Feather Weight Tube? 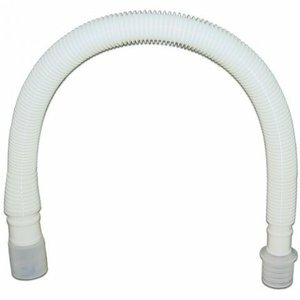 The SleepWeaver Feather Weight Tube provides extreme flexibility between the SleepWeaver Mask and the CPAP hose. This extremely light and flexible tube reduces weight and pull on the mask, giving the user more freedom to move at night. 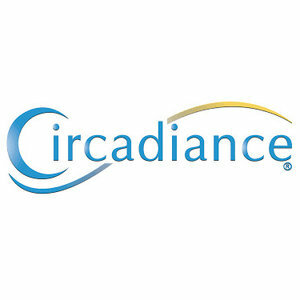 In addition, mask leaks are also reduced to let you enjoy restorative, uninterrupted sleep. The SleepWeaver Feather Weight Tube is 15 millimeters in diameter and is approximately 45 centimeters long. 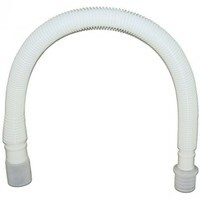 This hose is specially designed for CPAP hoses with a standard 22 millimeter connection.